Call 973.402.6882 Today! Hypnotherapy in NJ, NYC and PA.
Make more money and rise to the top! 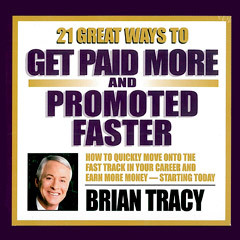 This program includes 21 of the greatest ways to get paid more at your job and promoted faster. If you want to double your income in the next couple of years-this program is for you! Take action today, and start being paid more tomorrow!